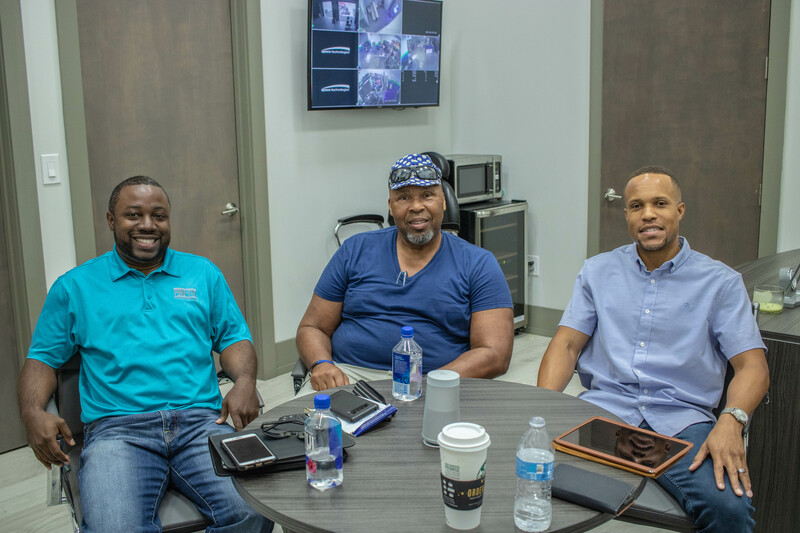 As the Beck | Envision team continue taking strides towards creating a more qualified and diverse workforce within our local community, we’ve continued meeting with our mentorship proteges to learn more on how the True Partnership Mentorship Protege Program has helped in establishing growth and further development within each of their businesses. 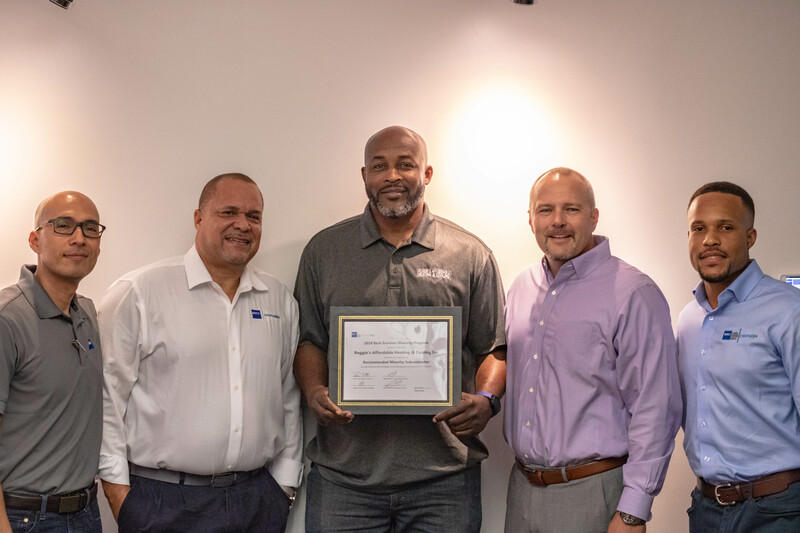 This week, we had the opportunity of meeting with protege Reggie Clark, a 13-year veteran in the Heating, Ventilation and Air Conditioning industry. 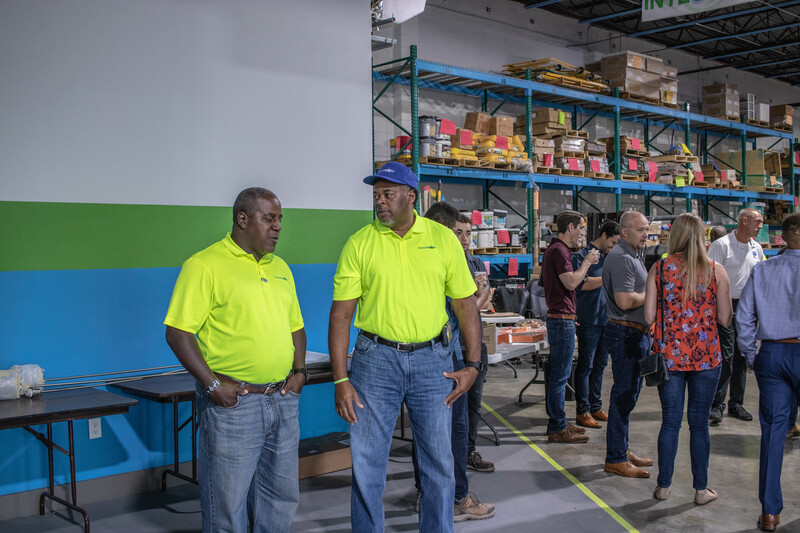 During our meeting with Reggie, our team learned that Reggie has not only began conducting a complete restructure within his organization, but he has also started to implement changes within his company that have led to gained business. 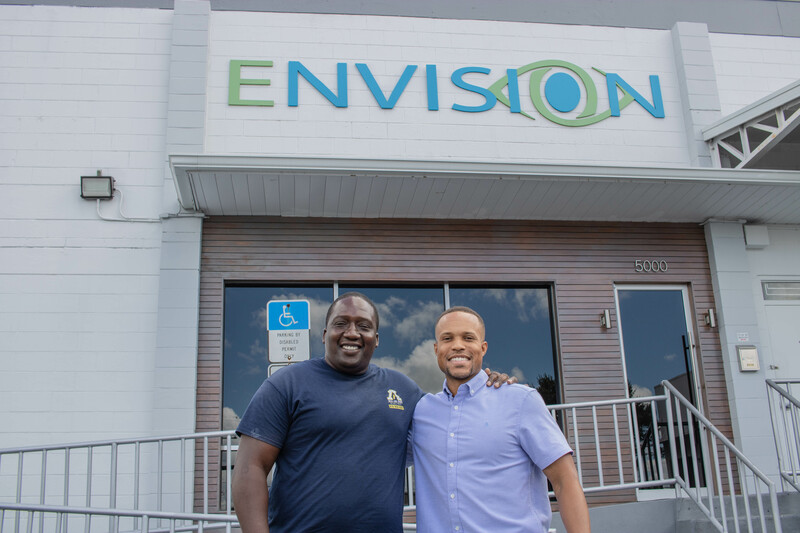 At Beck | Envision, we know that the success of Reggie, along with our other proteges, is a direct result of determination and hard work while both during the program and after. Reggie explained, “I’ve been in business since 2006 & I have never been a part of anything like this that has helped shaped my company the way that this program has”, yet, we believe that the work that each of the proteges have put forth, even after the program, is the leading cause for all of their successful outcomes. As mentors, we are excited to see the growth each of our proteges are experiencing within their businesses. 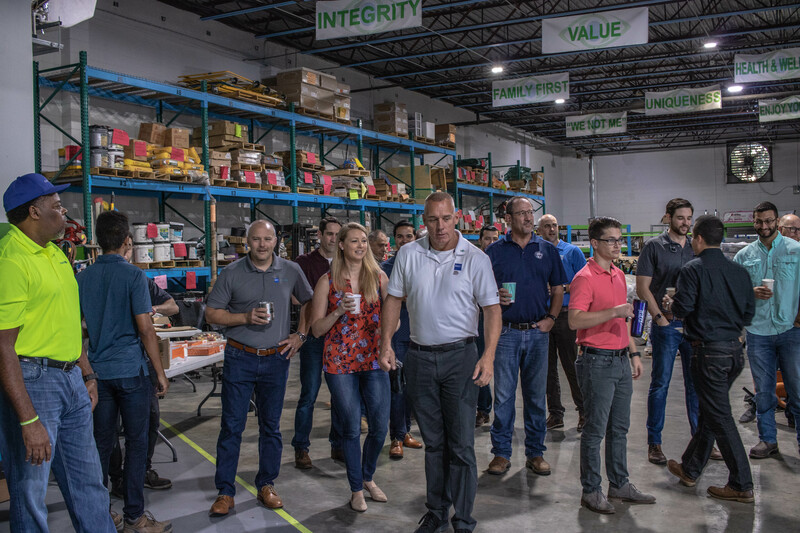 We look forward to continuing on this journey with each of them to see continued growth and success within their companies, that will, as a result, lead to building stronger communities. 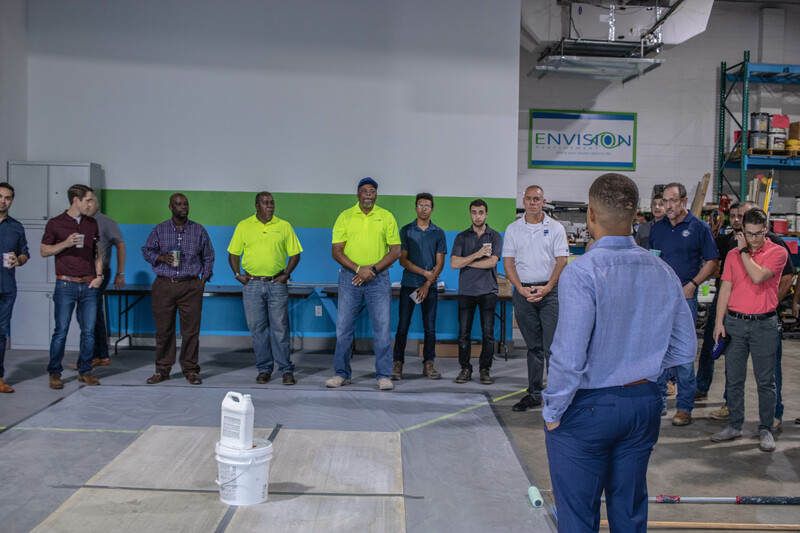 Yesterday morning, The Beck Group and DPR Construction joined the team at Envision for our in-house Mitigation Training. 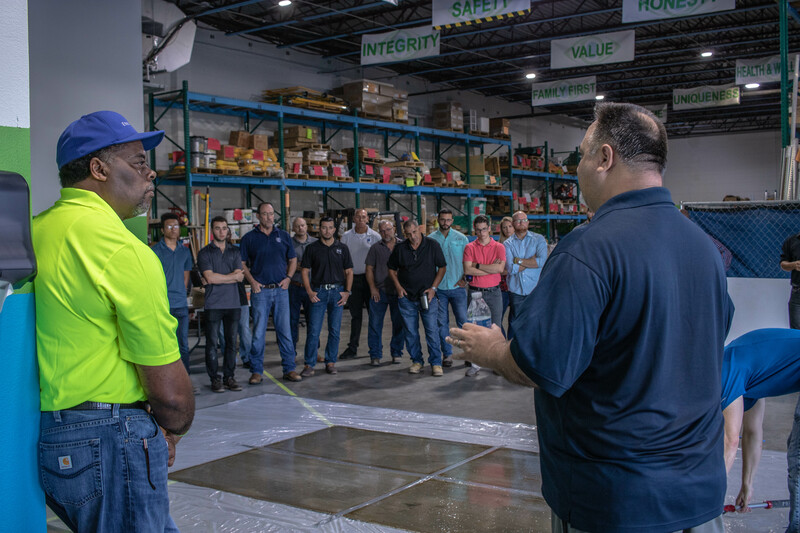 Due to the relationships that we have with our vendors, we often receive the offer to host in-house training for our teams, and when these opportunities arise, we extend the same opportunity to those within our network and community. 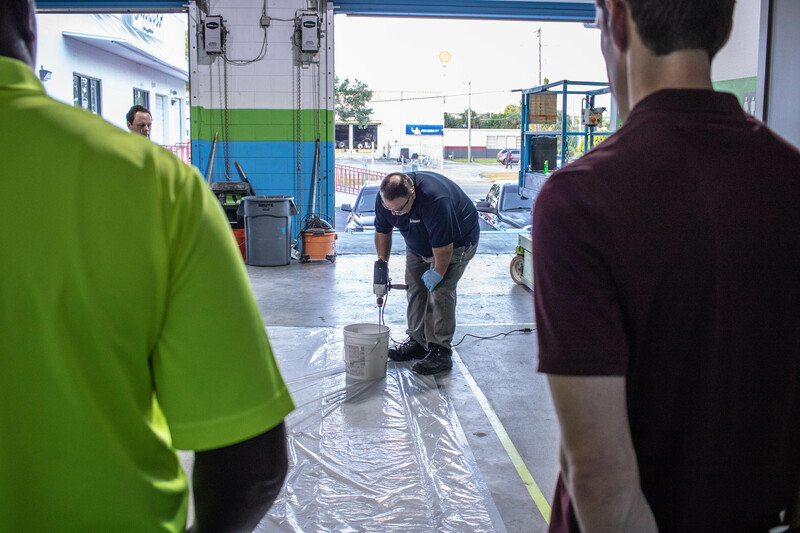 Because we believe that the same value that is added to us can also be added value to the people within our community, we never hesitate to open our doors and make available the resources that have been made available to us. 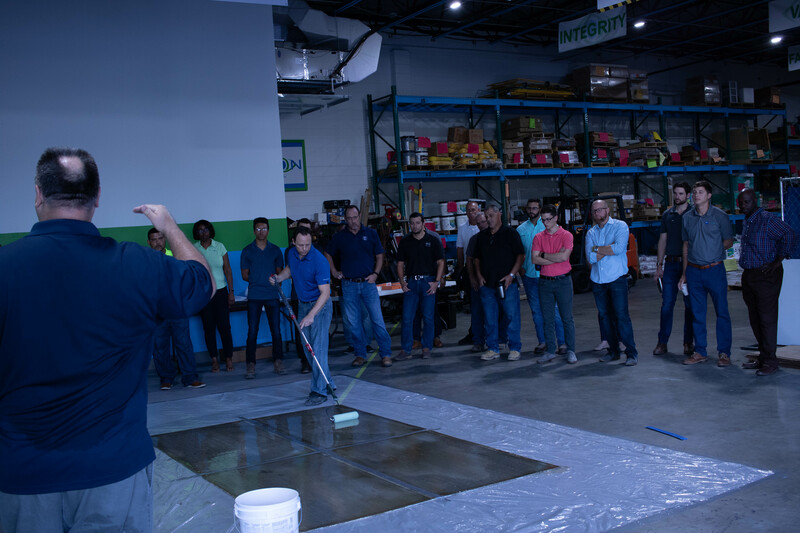 Thank you to The Beck Group and DPR Construction for joining us! 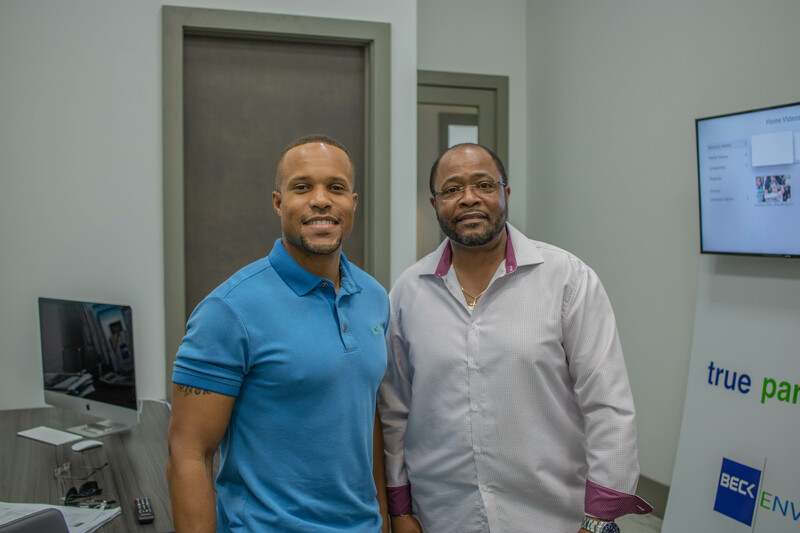 We have been able to experience first hand the impact that great mentorship has on a company. Our mentor, The Beck Group, has been a great model for us to follow as we help mentor our proteges from the Mentorship Protege Program graduating class 2018. 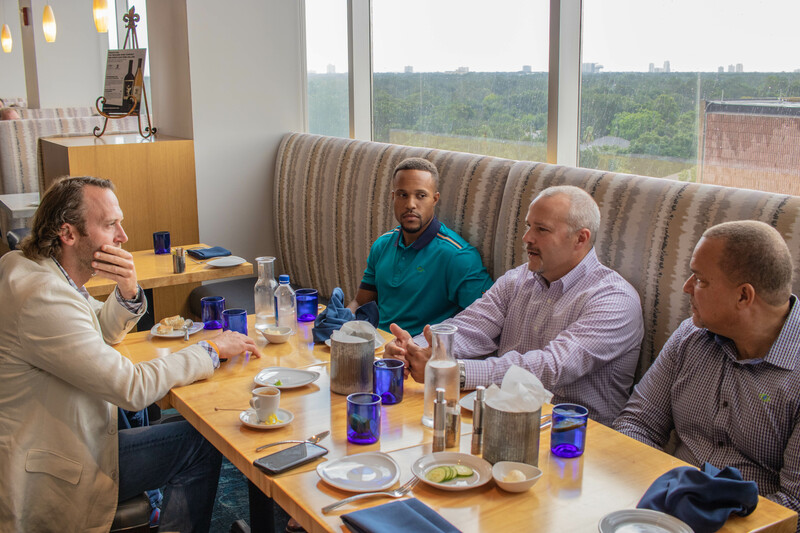 Over the past couple of days, we’ve had the great opportunity of sitting down with a few of our Mentorship Protege Program 2018 graduates in order to have one-on-one discussions regarding the life of their businesses following the mentorship program. To start each meeting, we began by first showing our “Envision Story” video. This 15-minute video, developed in order to show an in-depth and personal look into the life of our Founders and their journey in shaping Envision, is very personal to our team, however, we wanted to show this video to our proteges in order to set the tone for both our meeting and our continued relationship with each of them. With our proteges, our desire is to maintain a “no filter” relationship. 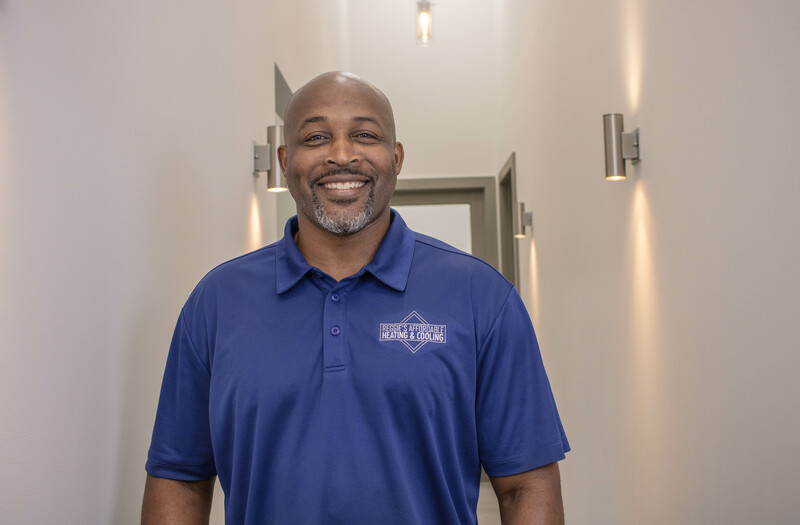 We believe that this approach is necessary as we continue to relate to each of them that we’ve been where they are and we’re here to extend our help and guidance throughout their path to continued growth and success. 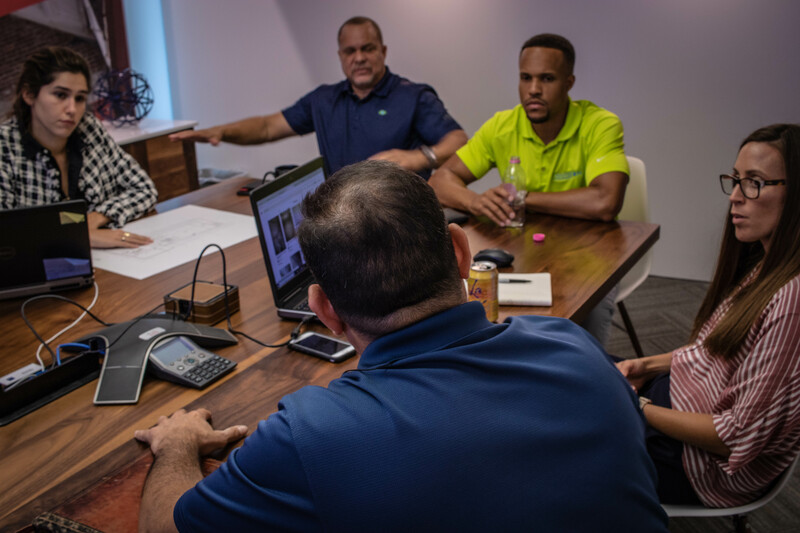 During this meeting, we discovered immediate needs that connected to resources that we have, and how bridging the gap between these two things impacted the proteges in such a way that it now opens them up to opportunities they were wanting to pursue but couldn’t. In the upcoming weeks, we look to continue our engagement with the proteges and their businesses in order to help in the positioning of their companies with where they need to be in order to reach their next level of success. 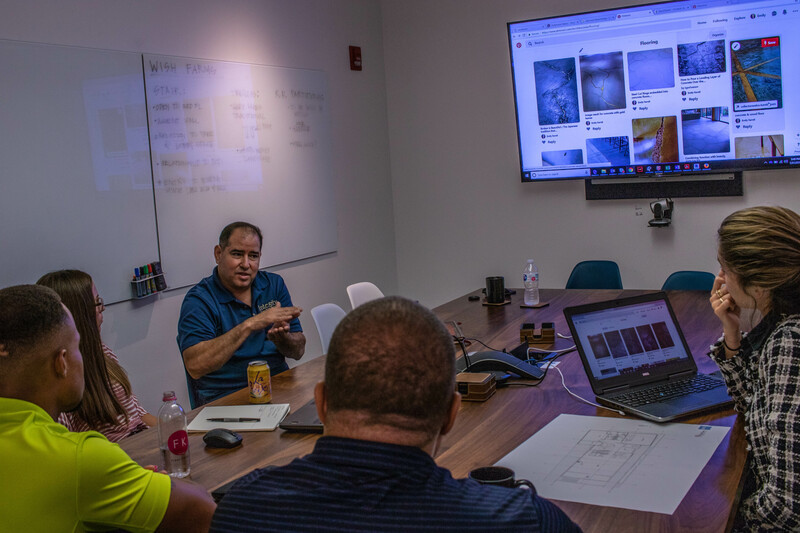 Yesterday stands as a pivotal point for the Beck | Envision partnership, as we embarked on yet another milestone together through our “True Partnership” Brand Reveal. 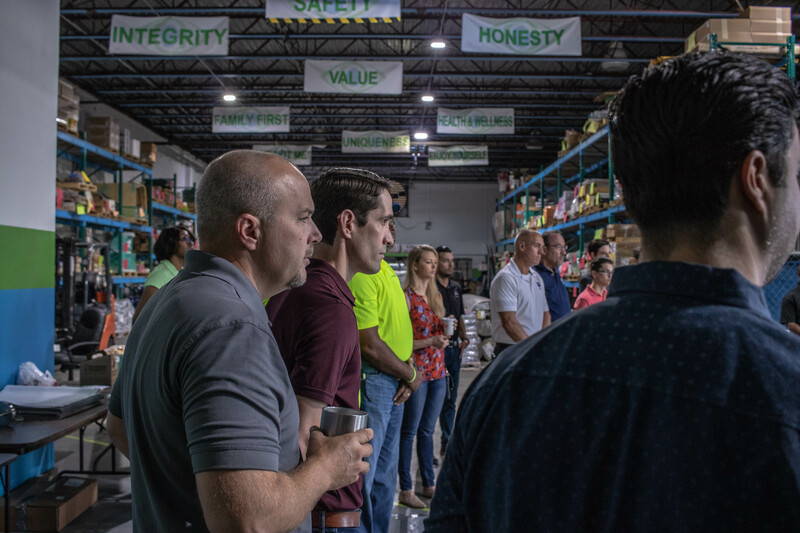 During the big reveal, the team eagerly sat around discussing the changes we’ve made and what they’ll mean for the foundation of our partnership. With the help of Yunjoo Namkoong, Director of Visual Communications, this brand reveal, to us, represents unity in a way that will knit the two firms together, causing us to not lose sense of self, but rather, bringing us together to create a stronger unified front, and a brighter paradigm for partnerships in construction. 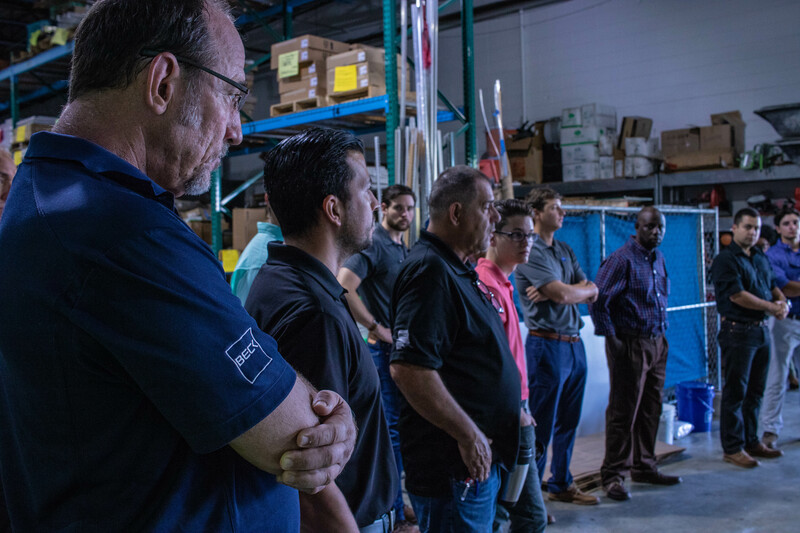 When the team at Beck | Envision come together to work on a new project, we are always looking for the opportunity to include other local MBE’s in on these projects with us. 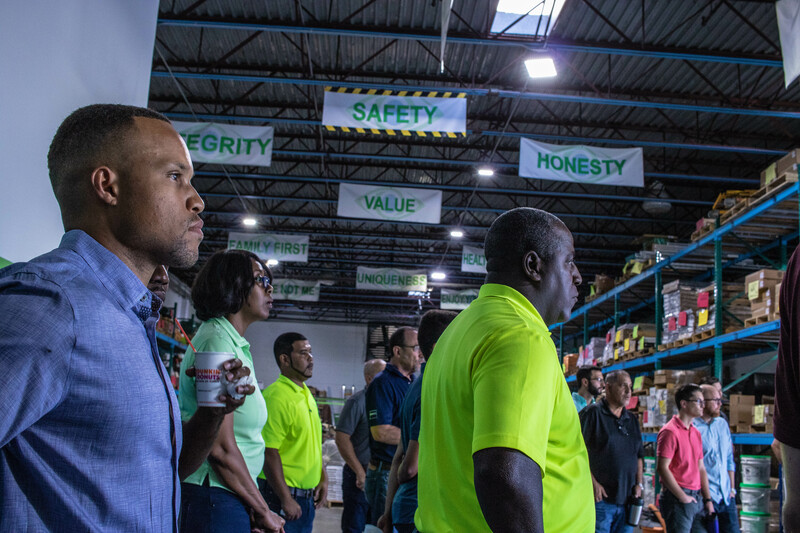 These opportunities not only serve as the perfect exposure for local MBE’s, but it also acts as a community builder, due to the number of opportunities that would potentially flow to the MBE as a result of their participation. 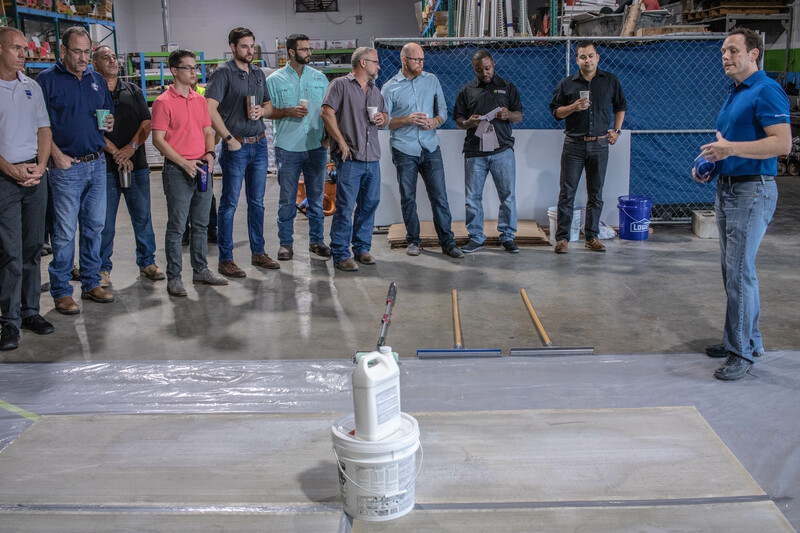 With one project in particular, the opportunity and need arose for a concrete contractor to be added to the project. 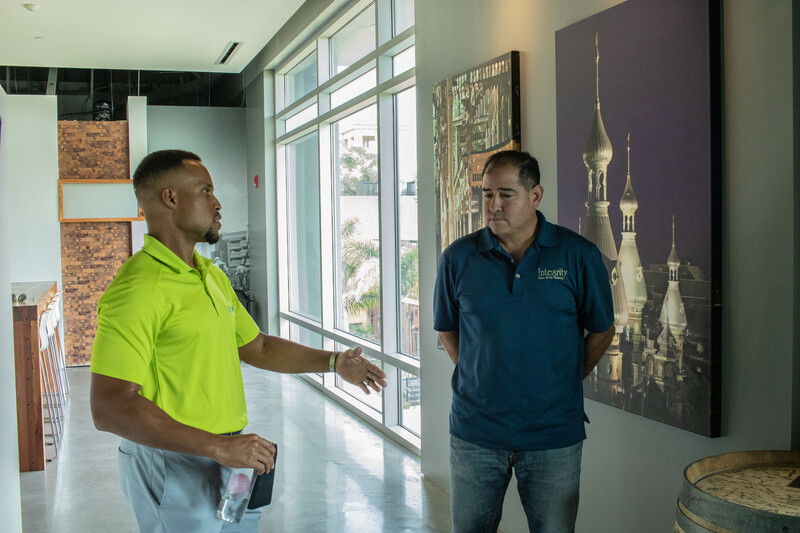 With this need, the Envision team took to reaching back into our network within the community to locate someone who would not only perform quality work, but who also would be able to handle the large workload, and during our search, we came across Pedro from Integrity Tile & Stone. 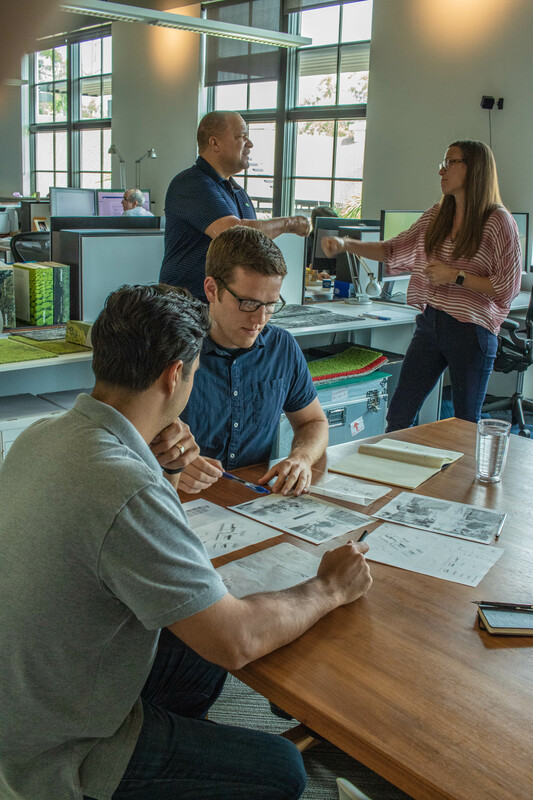 When bringing Pedro into the Beck office to present his company and procedures to the rest of the Beck | Envision crew, including Beck’s Architects Emily Farrell and Andrea Rebull, the creativity that was presented was exactly what it needed to be in order to make the connection a great fit. We are excited to see how the client responds to the collaboration of this team. Stay tuned! As the Beck | Envision team is preparing to make our move to the Atlanta area, the Envision Surety Bonding Specialist, Devin Phillips, offered to meet with us to discuss resources and connections within the Atlanta area that would help us in our efforts of continuing to pour back into every community that we touch. To our pleasant surprise, during our meeting with Devin, we not only discovered his genuine heart for the community, but his heart and passion for the community led him to offer to educate the local MBE’s in the Atlanta area on bonding and assisting them with being bonded. 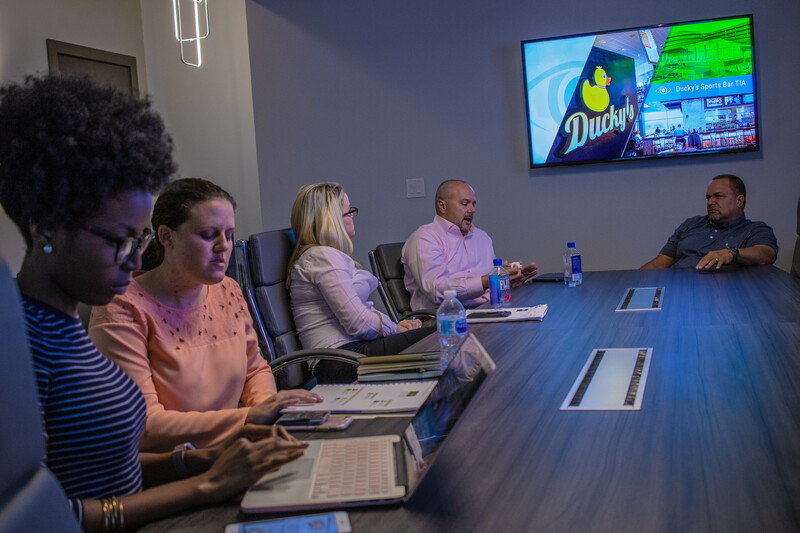 This gesture made by Devin to partner with the Beck | Envision team is one that has the power to positively impact the Atlanta community for many years to come. 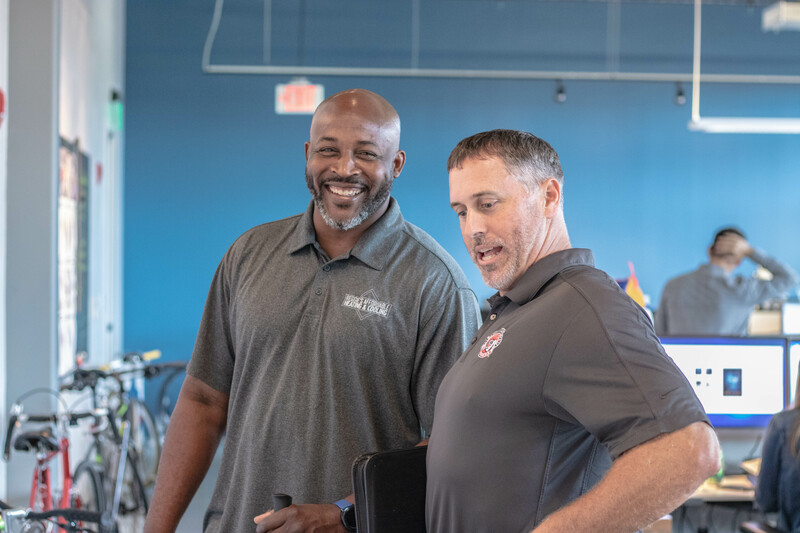 We are excited to partner with Devin in this effort, and we are looking forward to the positive change his act of selflessness will bring to the community of Atlanta.